Rory lives in the Southside of Glasgow and studied a BSc in Environmental Civil Engineering at Glasgow Caledonian University. After graduating with a First Class Honours Degree, he joined Surface. 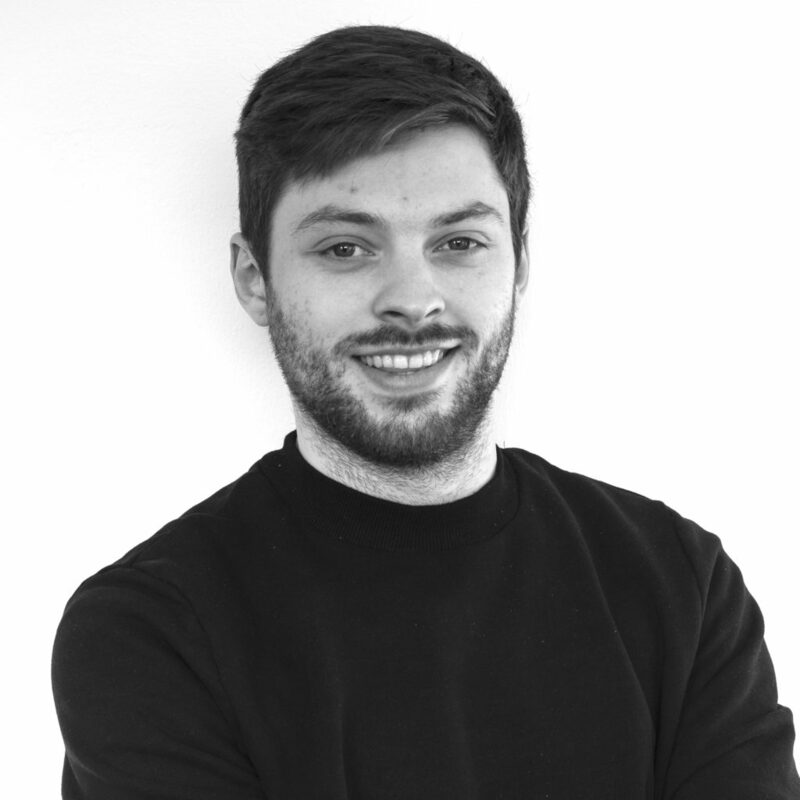 Since then, Rory has developed numerous skills with a focus on commercial and residential projects across the UK. Recent projects have allowed Rory to travel all over Scotland and significantly enhance his work experience. Outside of working life, Rory enjoys travelling around Europe to immerse himself in other cultures. He spends most of his spare time exercising, through running, cycling and hillwalking.